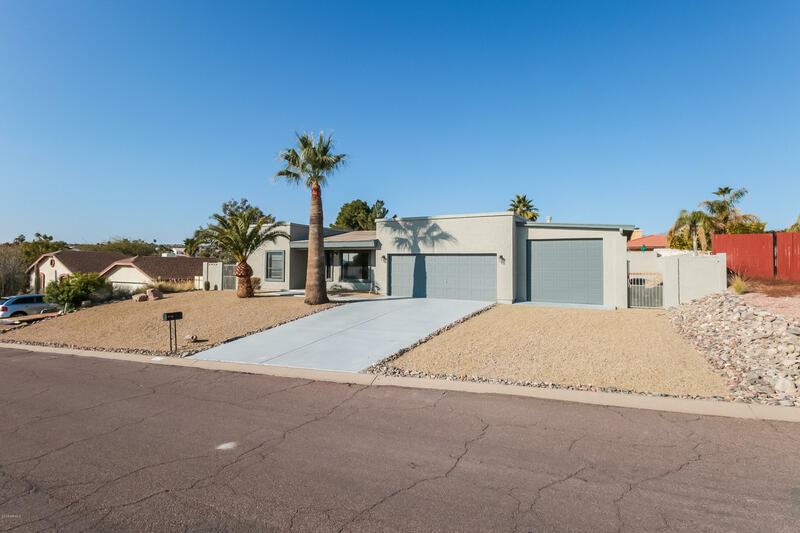 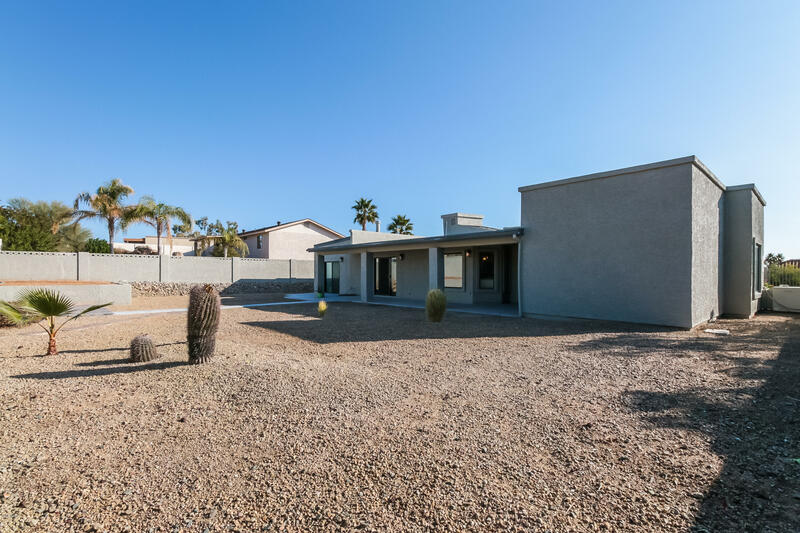 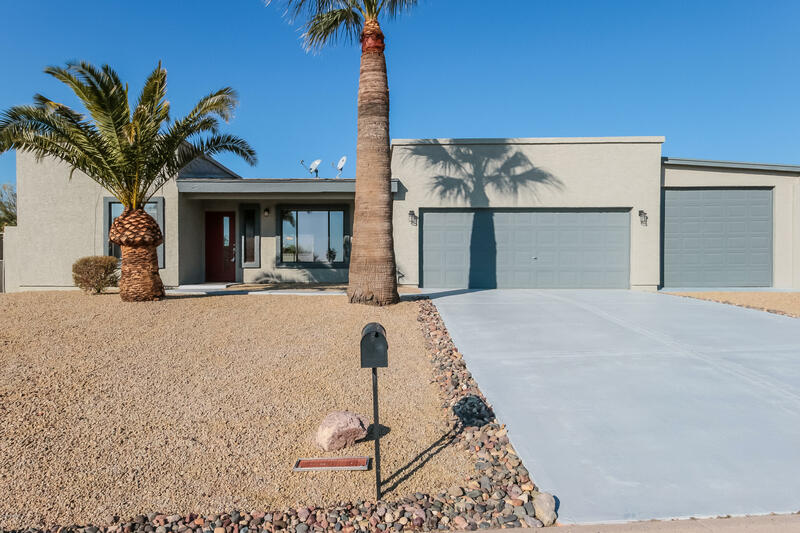 A beautiful updated, home on an oversized, level lot in Fountain Hills! 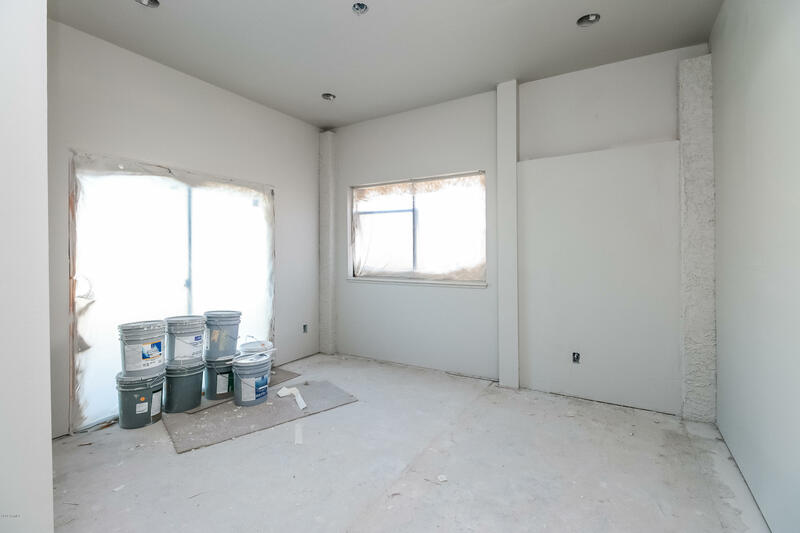 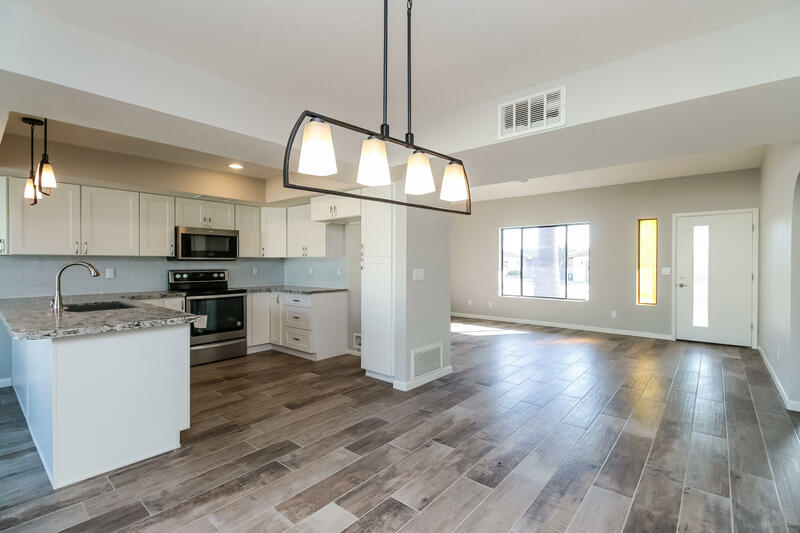 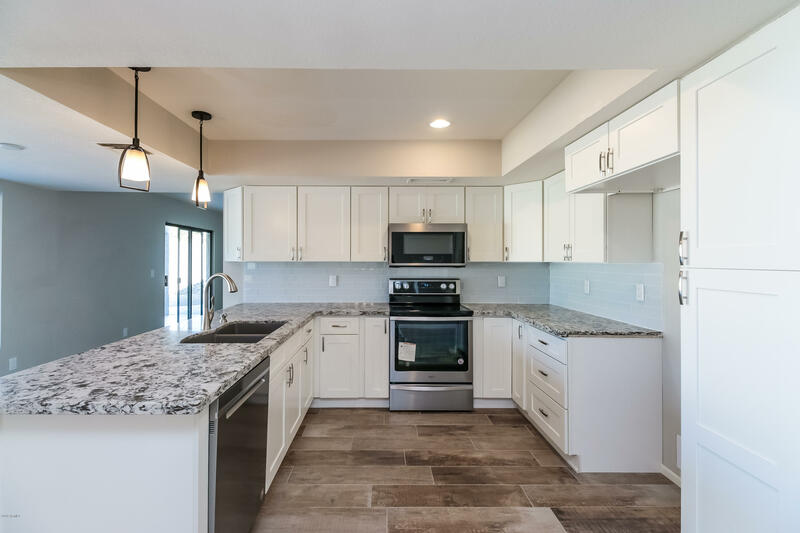 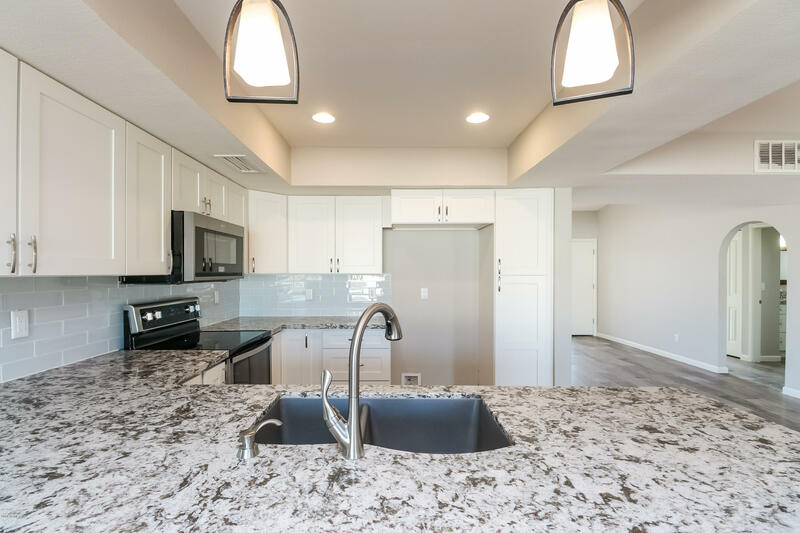 Kitchen features new custom cabinets, granite slab counters, modern fixtures & stainless steel appliances. 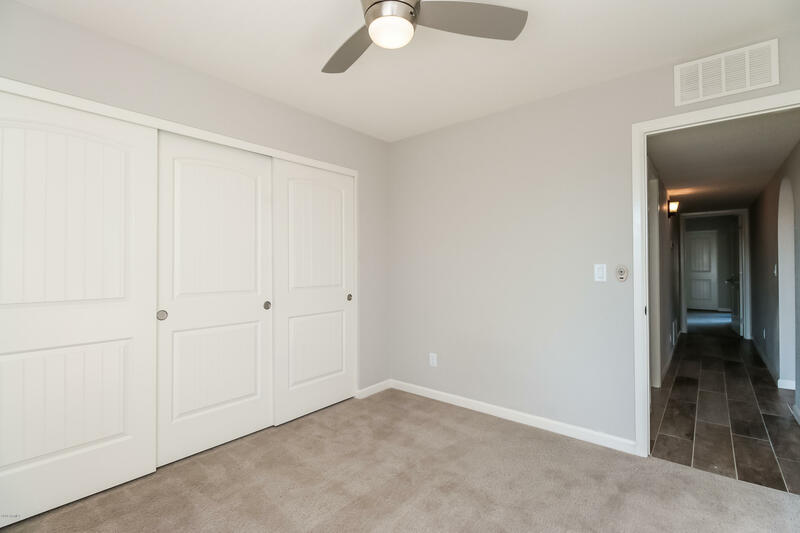 Italian wide plank tile through out home & new berber carpet in the bedrooms. 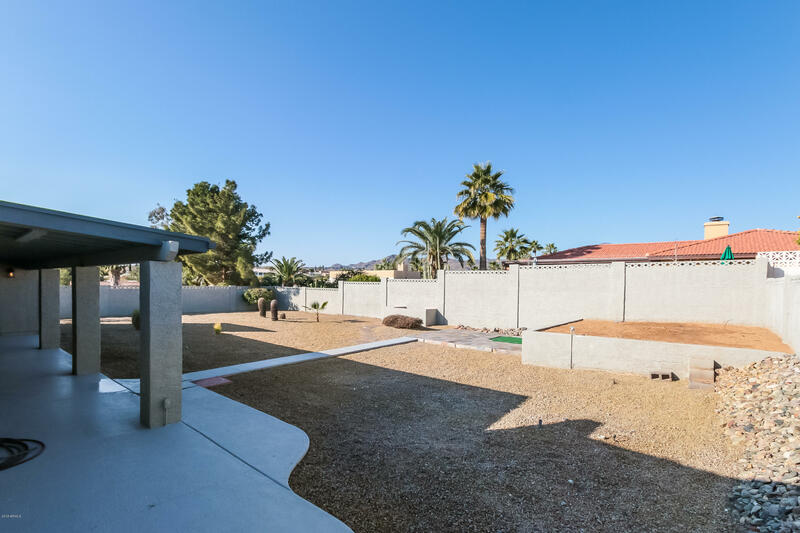 Views of the McDowell Mountains from your backyard and Red Mountain & The Fountain from the front. 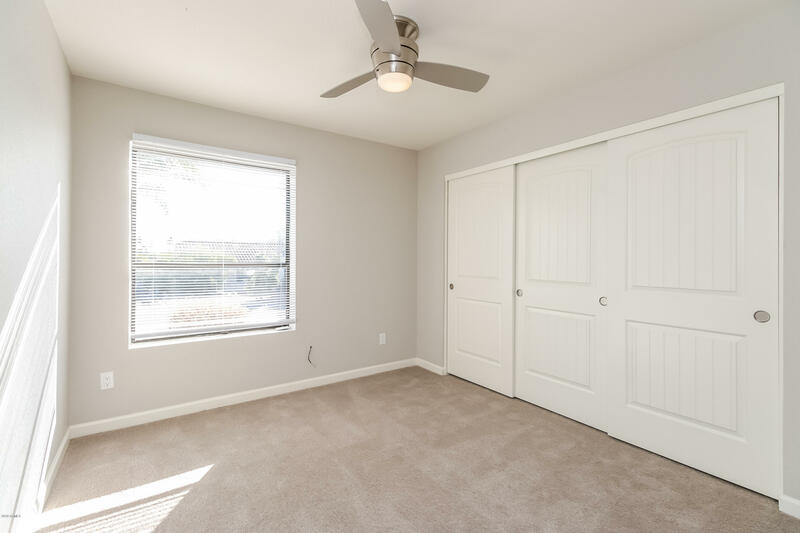 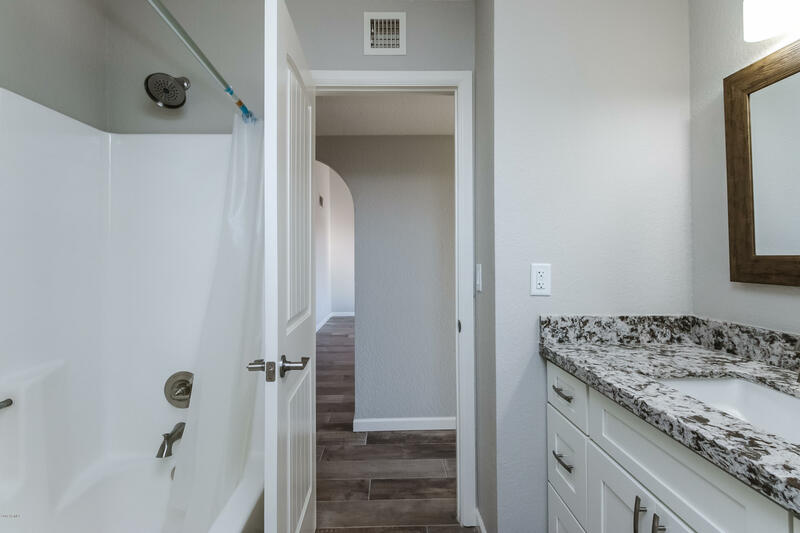 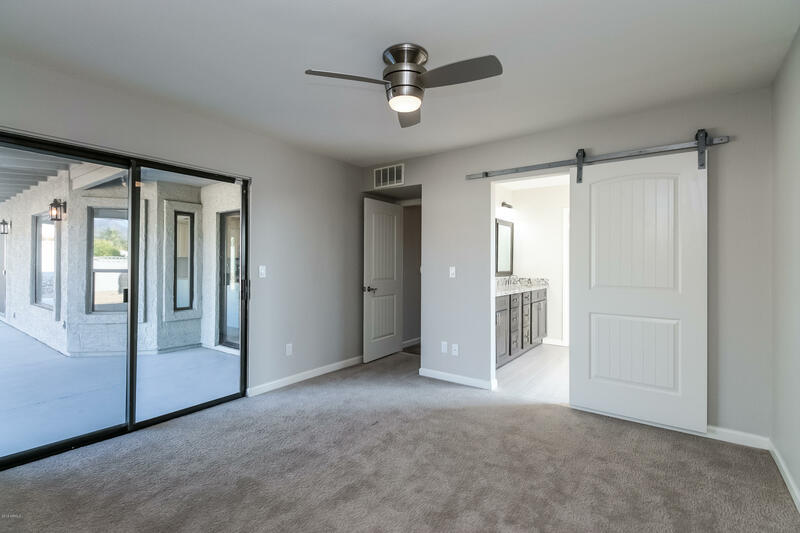 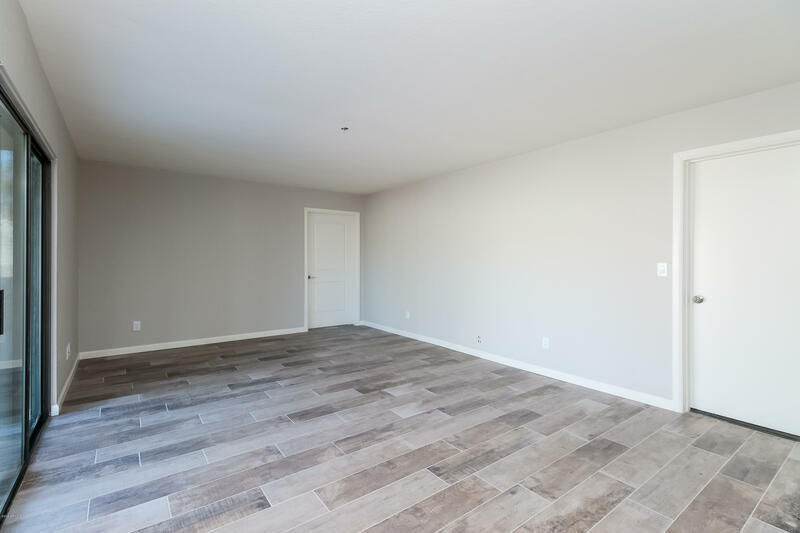 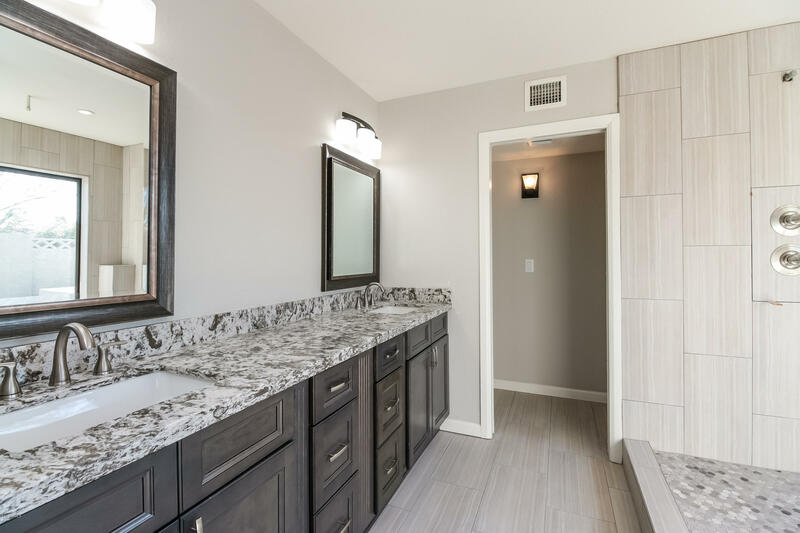 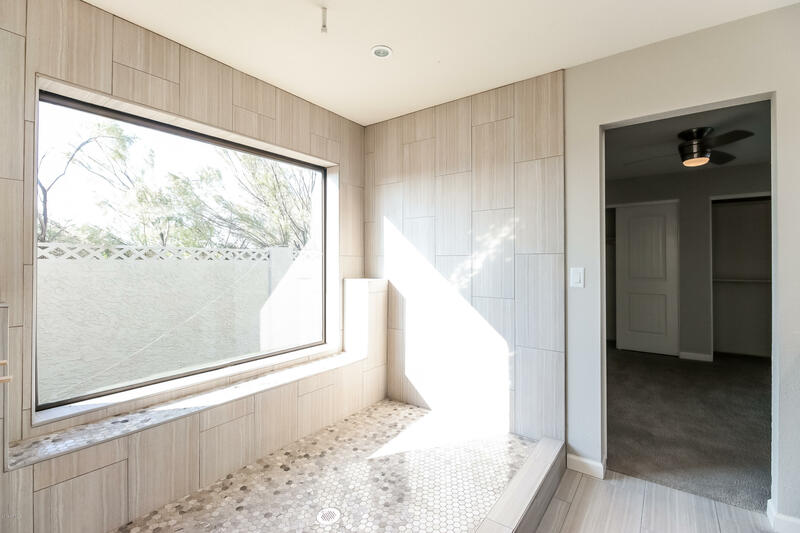 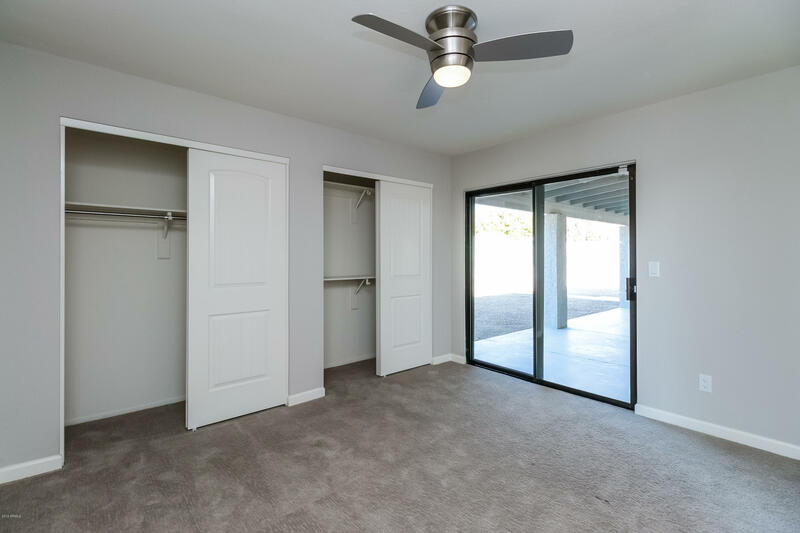 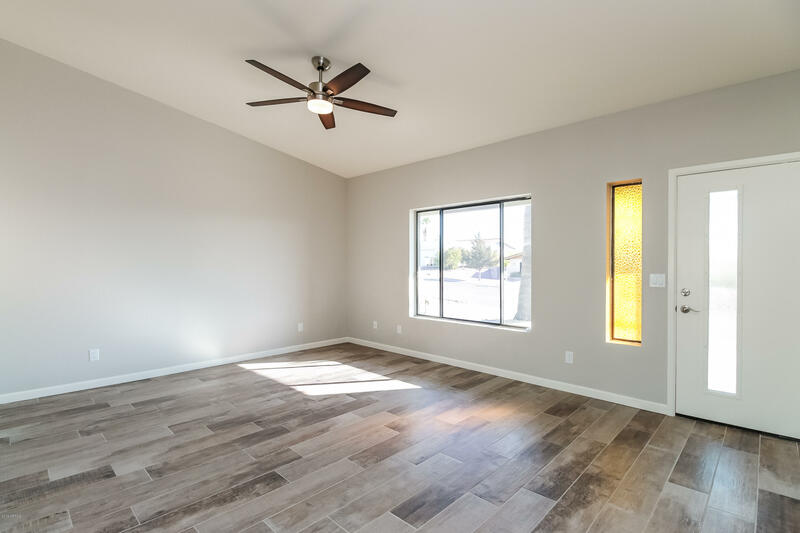 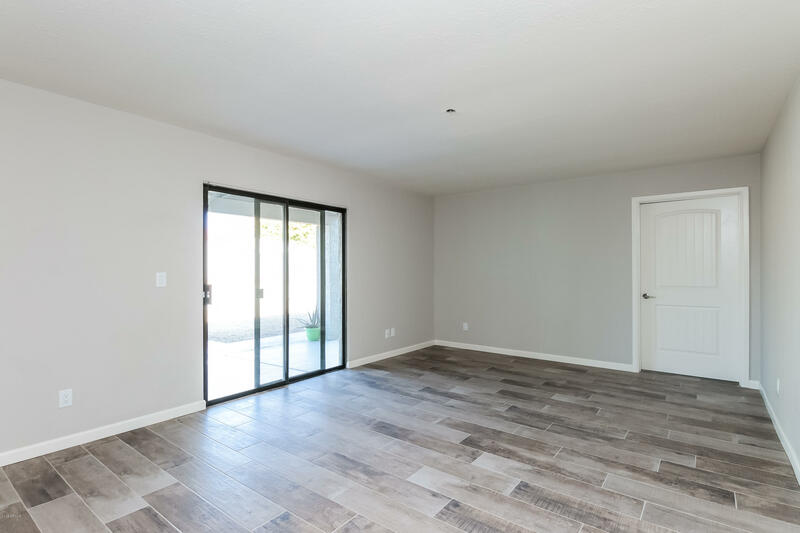 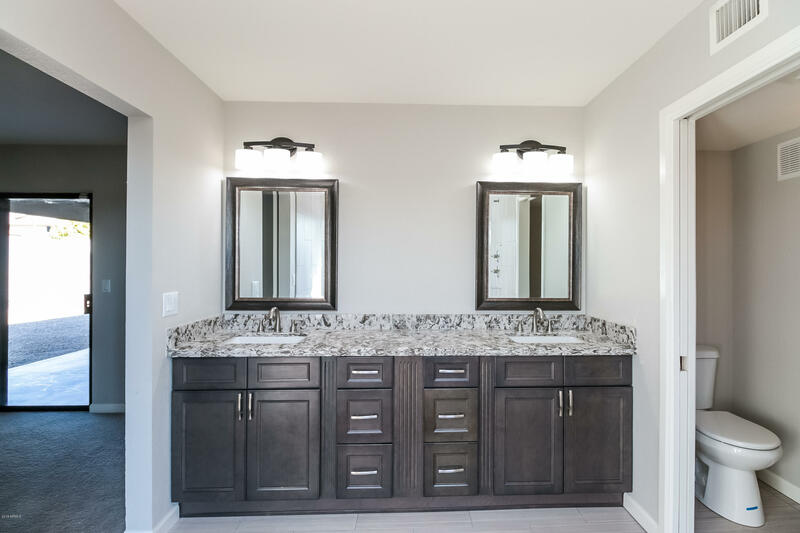 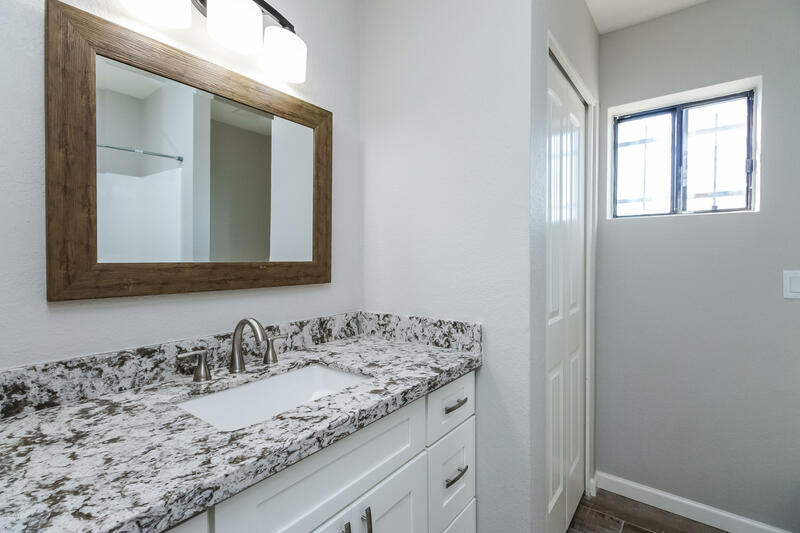 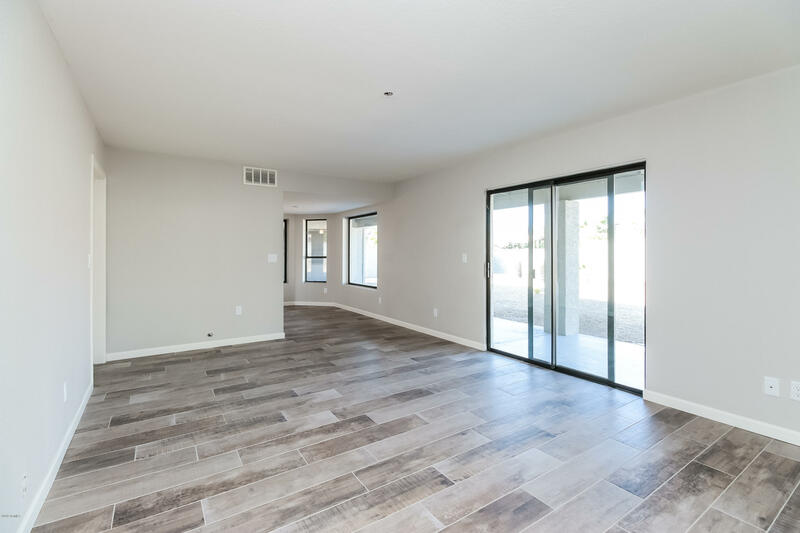 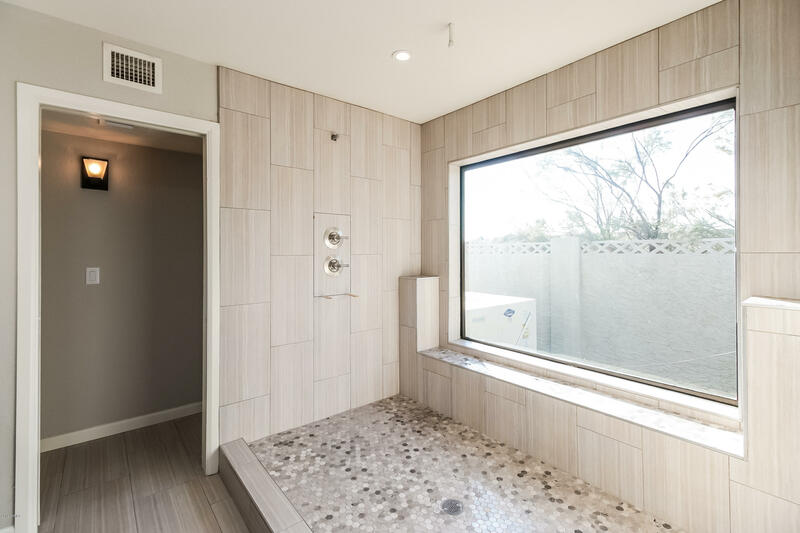 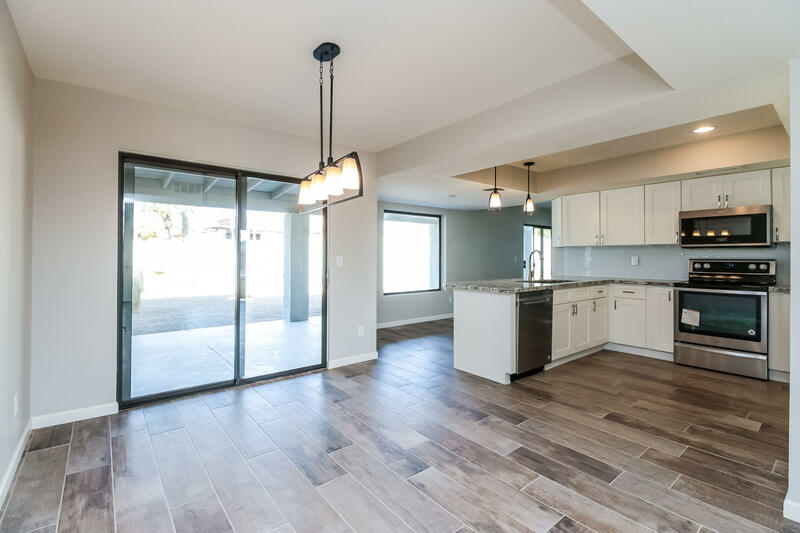 Master suite is a true retreat with barn style door, double sinks, oversized shower with rain head & glass sliding door leading to the large backyard. 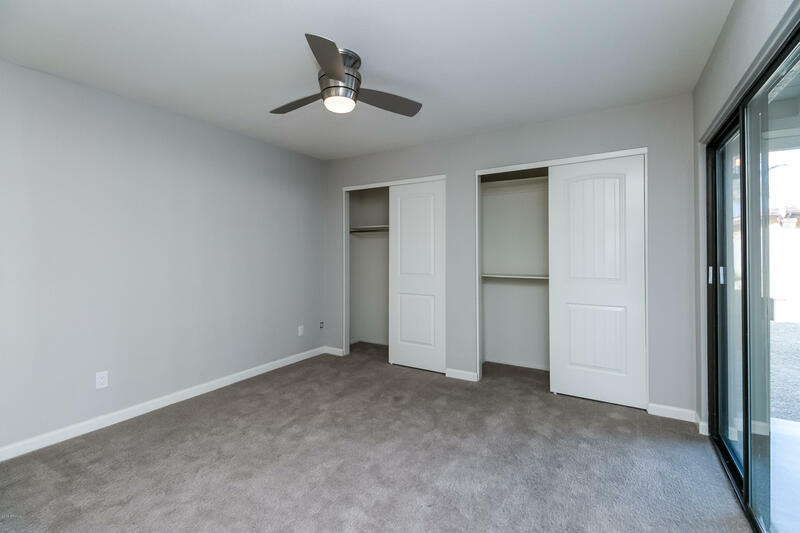 3-car garage and finished bonus room with new carpet.